Something AWESOME to do in Salt Lake City this weekend! 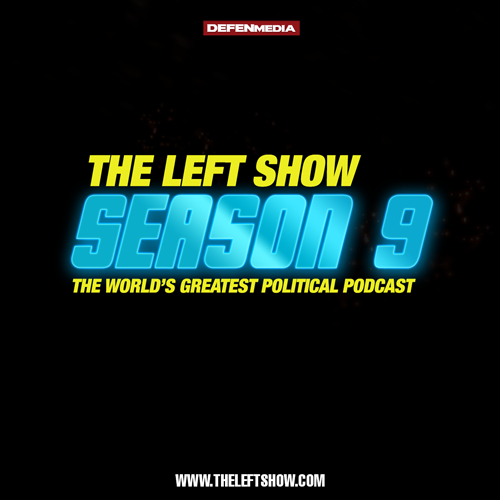 #49 – The LEFT Show – What Is Heaven? #30 – The LEFT Show – OUT OF BEER?